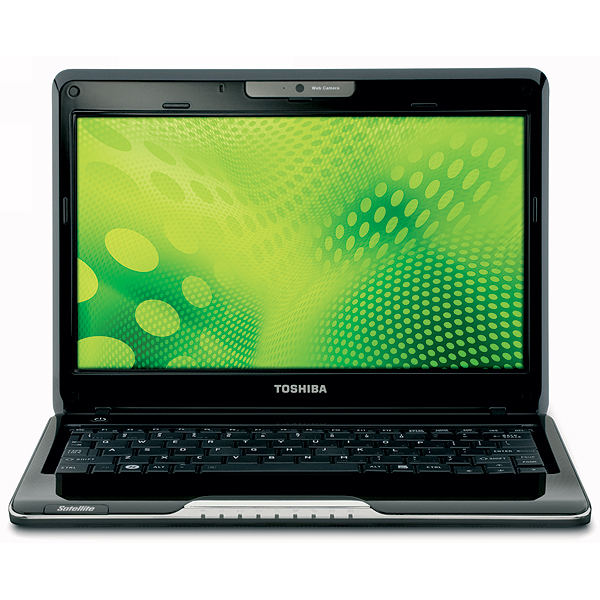 The Toshiba Satellite T115D is a very worthy budget thin-and-light laptop, it’s a good option for students or people constantly on the go. 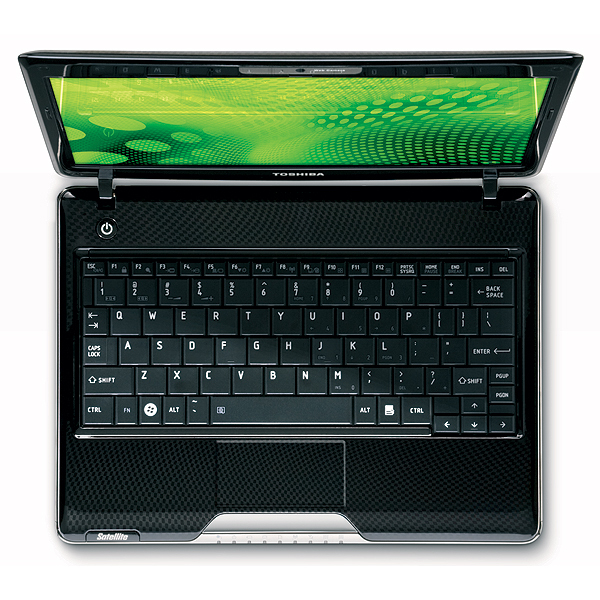 Depending on your needs, you may want a more powerful PC at home since this laptop is not cut out for gaming or lots of multi-tasking. 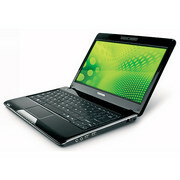 However, for getting work done during the day in a mobile manner the 11.6” screen Satellite T115D stands out. 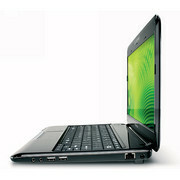 I do wish the battery life were better than the 4 – 5 hours I got and there were some issues with heat build-up. 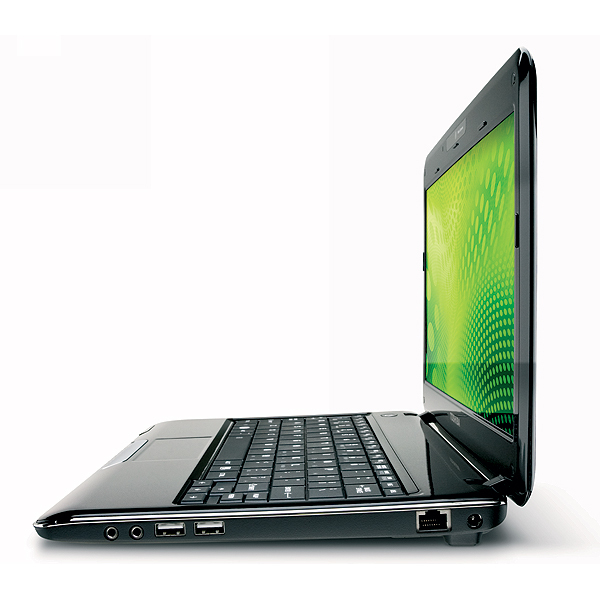 While the T115D design is better than the Acer Aspire 1410, overall I still lean towards the Aspire 1410 for its outstanding battery life and better performance. 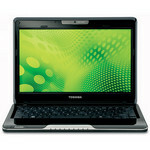 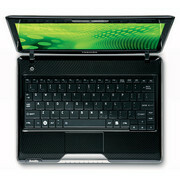 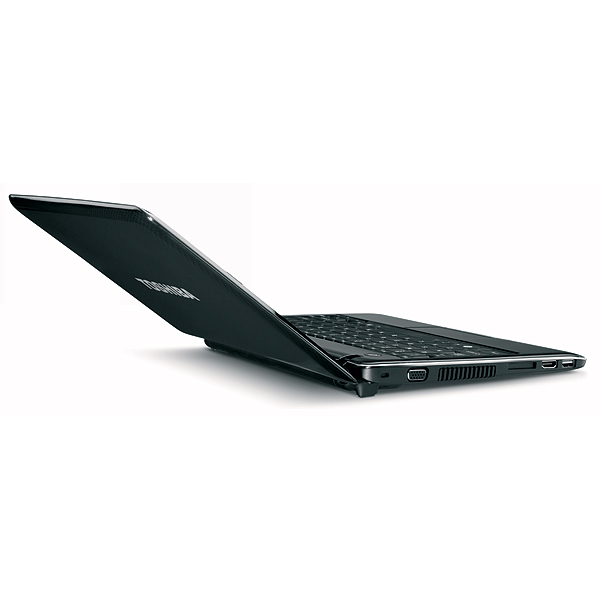 However, if you like the Toshiba brand and the looks of this laptop then the T115D is a buy!